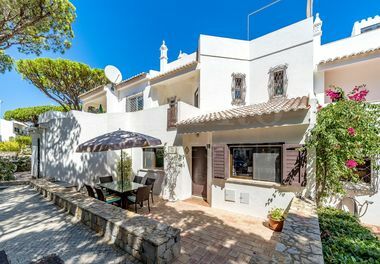 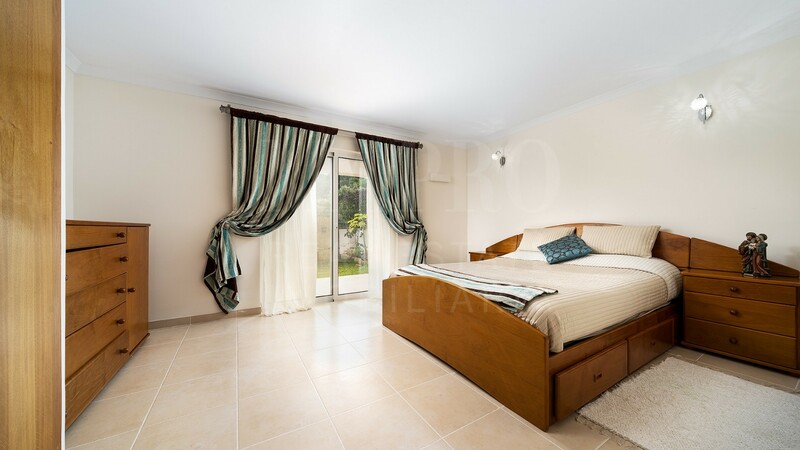 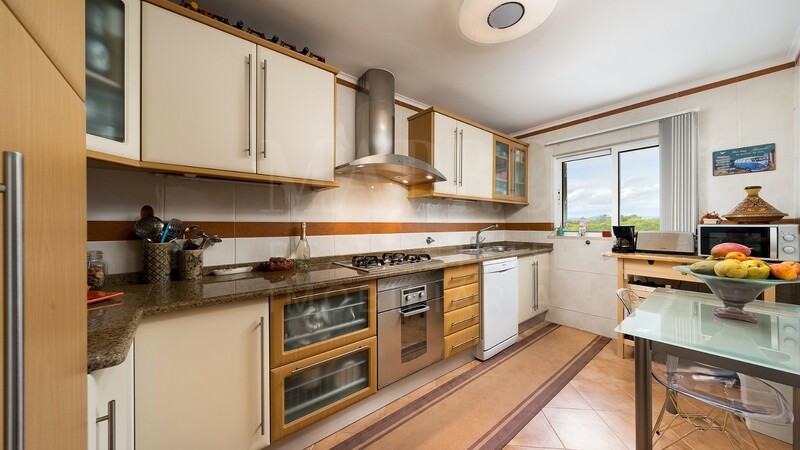 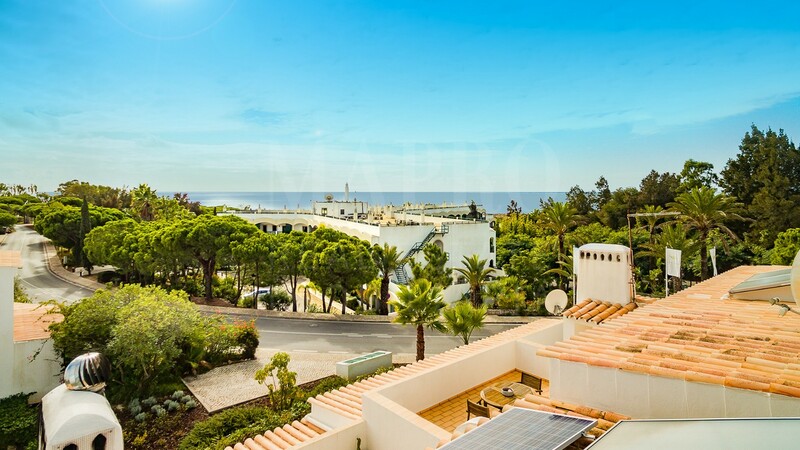 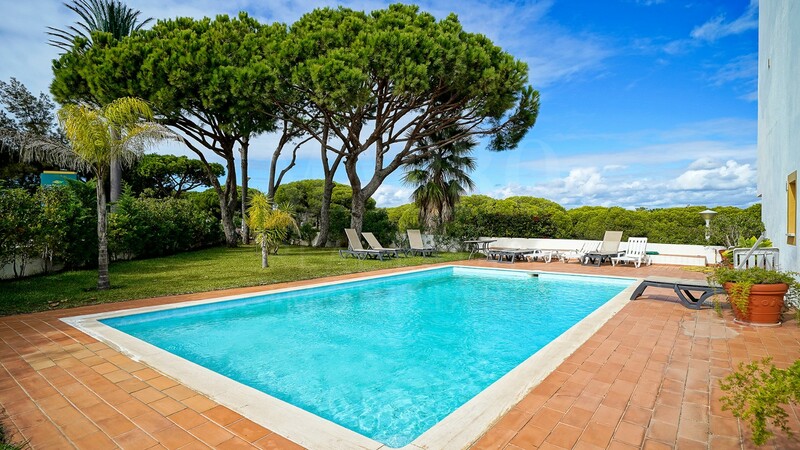 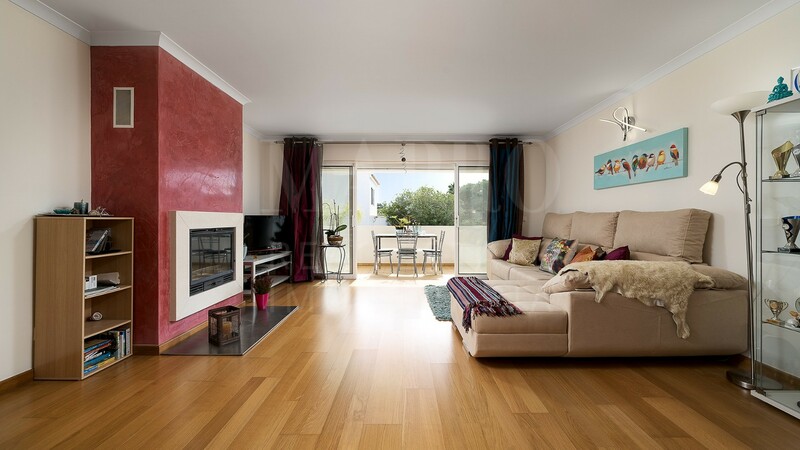 A superbly located, south facing property set within Quinta das Salinas, just a few minutes walking distance to the beach. 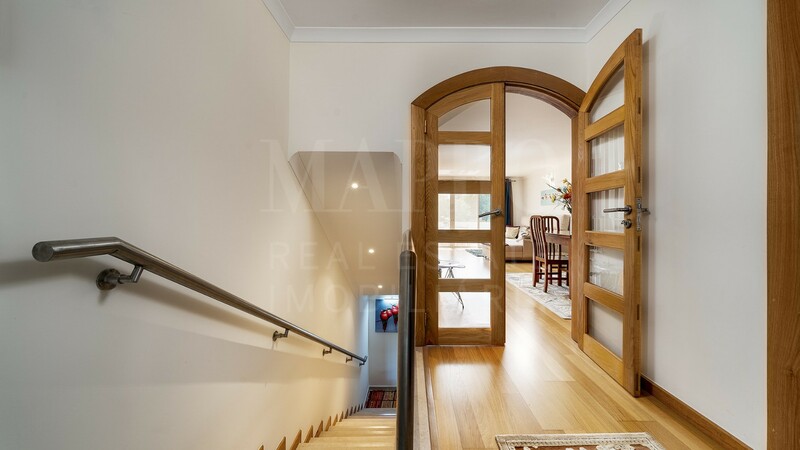 Recently refurbished the main floor comprises an entrance hall with storage and beautiful stone staircase with stainless steel railings, a guest cloakroom, a fully fitted and equipped kitchen with views to surrounding countryside, a spacious dining room and lounge with wood burning fireplace accessing cozy covered terrace. 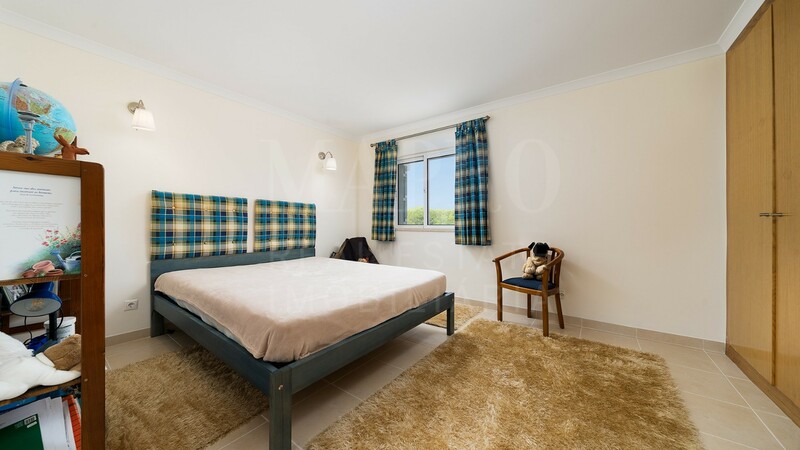 The lower level with two spacious en-suite bedrooms with built in wardrobes and the master suite with sliding door to a delightful garden with access to large south-west facing communal swimming pool. 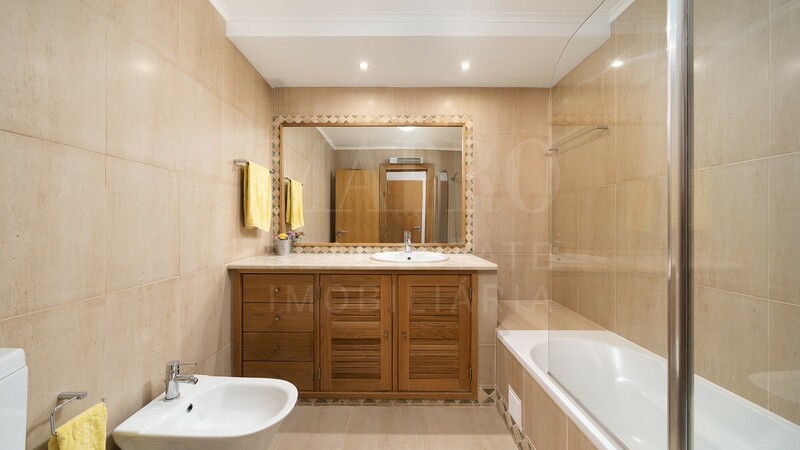 The top floor has a third room that is currently used as an office with adjacent shower room. 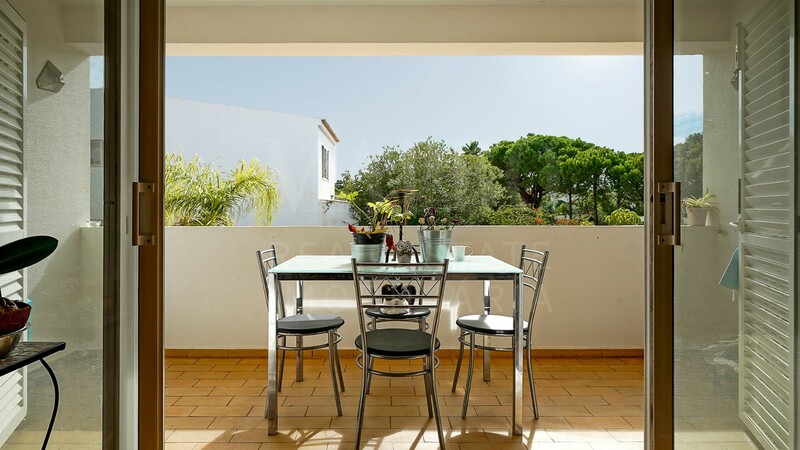 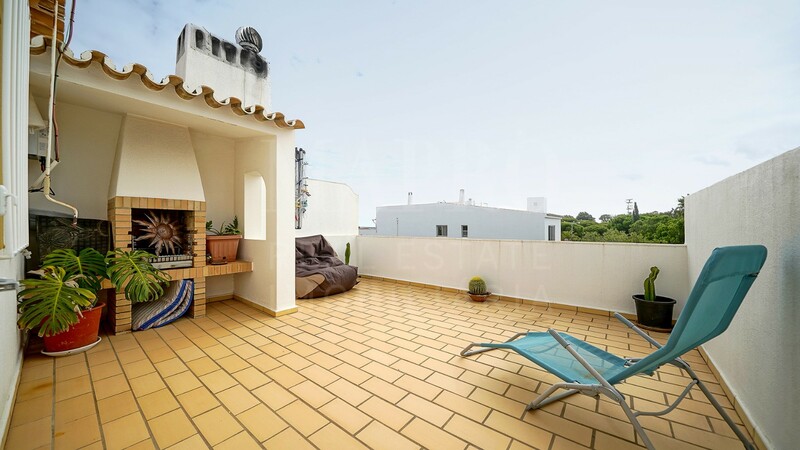 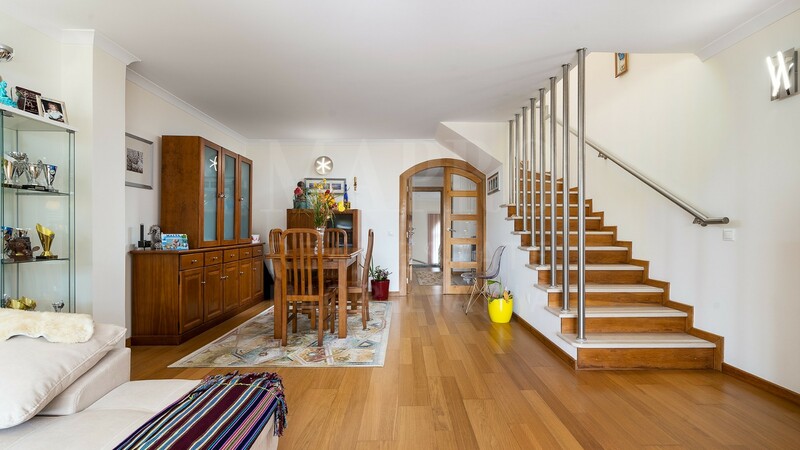 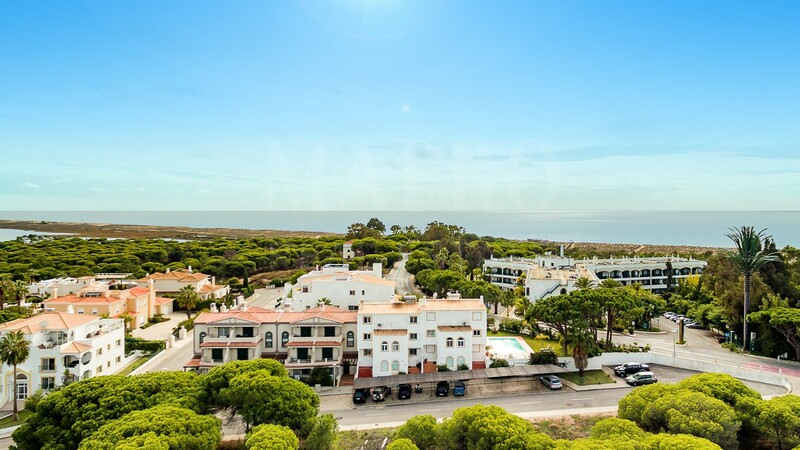 Also on top floor is a stupendous terrace with built in BBQ and lovely views towards the Ocean and Ria Formosa Nature Reserve for those sought after "al fresco" moments well known to the Algarve. 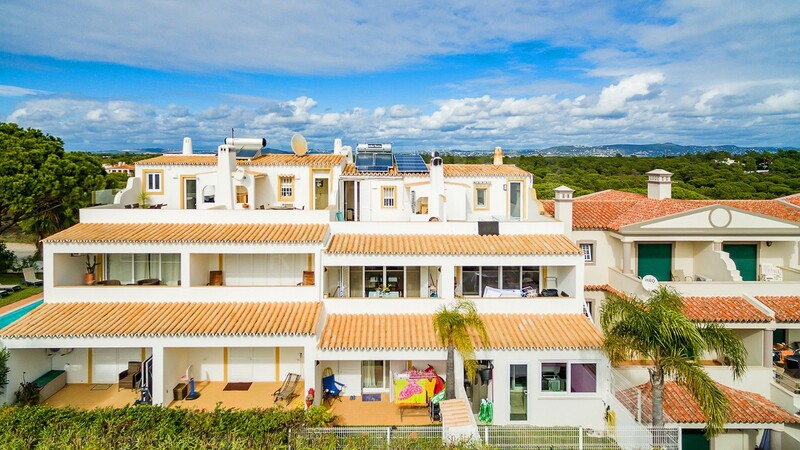 This property also includes solar panels.